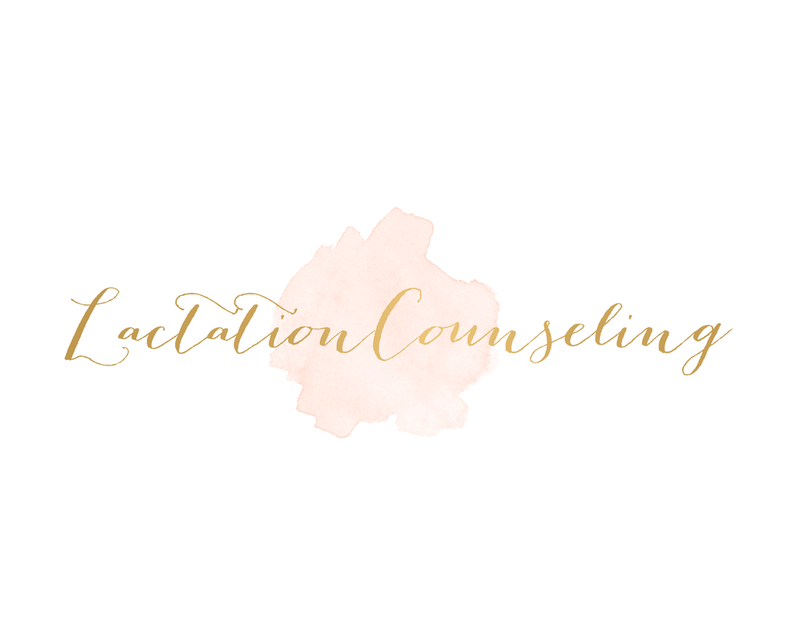 Baton Rouge Birth Services is happy to offer in-home Lactation Counseling to our clients who are seeking more successful breastfeeding relationships. We understand that for both you and your baby, getting the hang of breastfeeding can be difficult. We have found that offering lactation support, in the comfort of your own home, makes for the most peaceful environment for learning. Babies are also easily distracted and changing their environment can have an impact on their feedings. Our Lactation Counselor will come to your home to evaluate the difficulties you are experiencing and guide you through resolving the issues.. In the event that these difficulties warrant medical attention, your Lactation Counselor will refer you to a vetted medical professional. If you require additional support, we are happy to provide you with a package of ongoing care.